William Joji of Sila High School is the favorite in the Blue Ribbon race at the Coca-Cola Games which start tomorrow. Joji clocked has so far clocked the fastest time of 10.84 seconds during the Triple-N Zone last month. He says he is doing the hard yards during training to become the best in the Senior Boys 100 metre race. 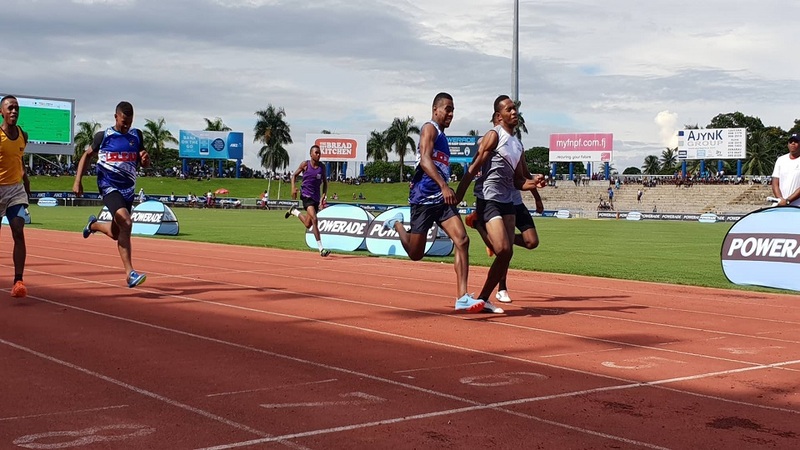 Kolinio Radrudru of Ratu Kadavulevu School will provide a good competition after he clocked 10.98 seconds in the Tailevu Zone. 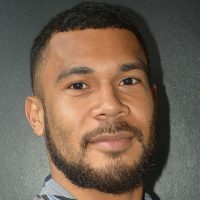 Malasebe Tuvusa of Natabua High School who is the younger brother of former sprinter Shane Tuvusa is the favorite from the Western Division. The Blue ribbon race will be held on Wednesday. The Coca-Cola Games will start tomorrow and ends on Thursday at Suva’s ANZ Stadium.